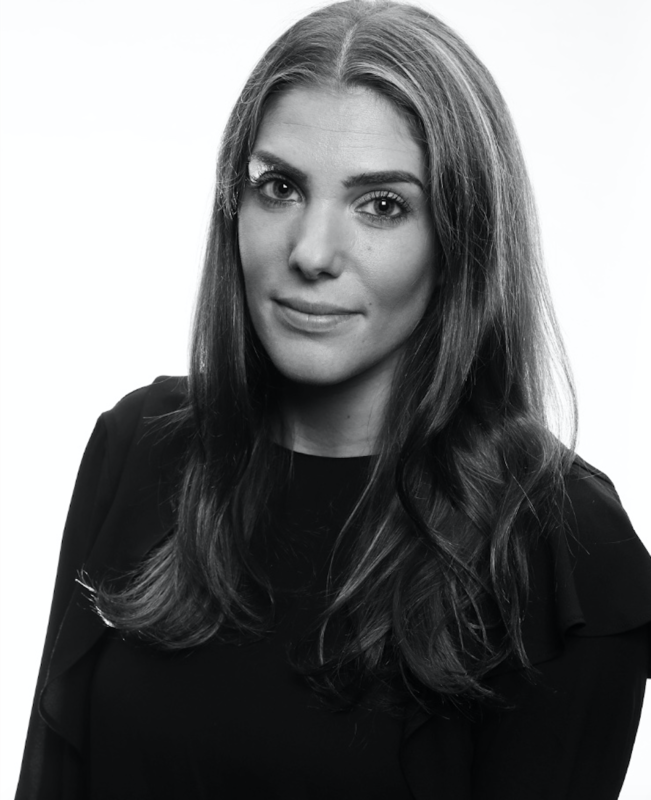 Eva Seidl Chodosh joined the PR Council in December 2017 as the Director of Special Projects and Partner Program. A specialist in public relations and marketing, Eva was previously at WE Communications working as a Marketing Manager on the Agency Marketing team where she was driving internal and external marketing initiatives for the agency. Before joining WE, Eva spent two and a half years at the New York Genome Center helping to manage all internal and external communications efforts, including running both the internal and external newsletters, media and digital efforts, and member relationships. Eva also worked at MSLGROUP North America. While there, she worked on the Consumer team, specifically on Proctor & Gamble brands including Bounty, Charmin and Puffs. Eva was born and raised in Manhattan and attended Drexel University for her undergrad and graduate degrees. She received her bachelor of arts in corporate communication and public relations and her master of science in technical communication. She is currently working to receive her MBA from the Robert H. Smith School at the University of Maryland.